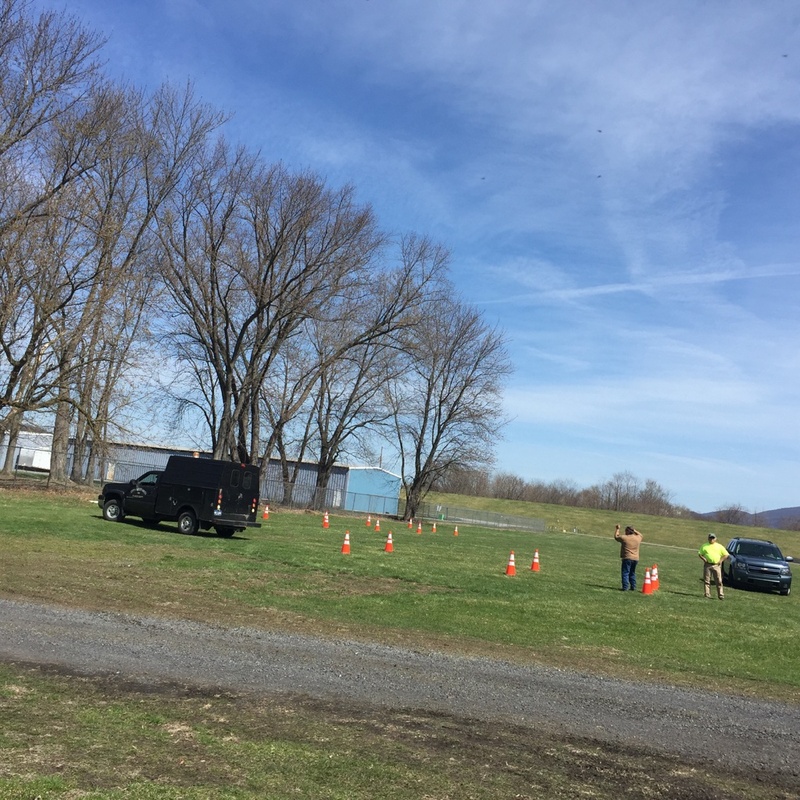 Spent the day with the City Employees at Lock Haven, PA. Helping them be safer drivers! 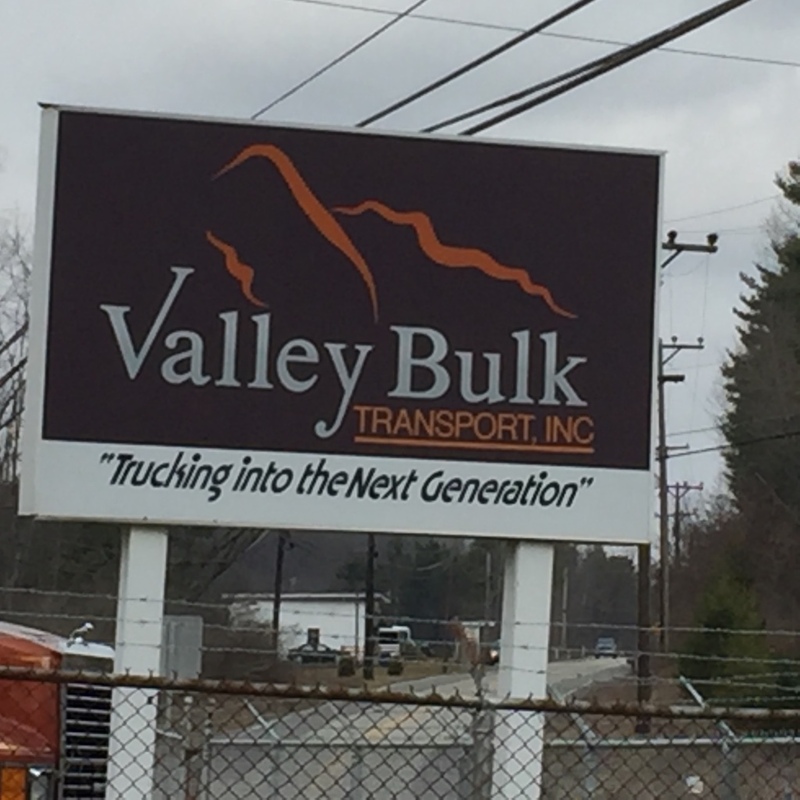 Spent the day presenting Defensive Driver’s Training to drivers at Valley Bulk, Huston, PA. Great company, owners & drivers!